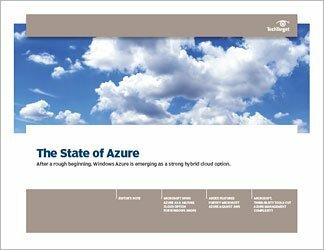 In companies where Windows already has a strong foothold, the Microsoft Azure platform has gained ground against its top competitors. Microsoft has recently added notable features, such as security and container technologies, which are expected to further adoption. 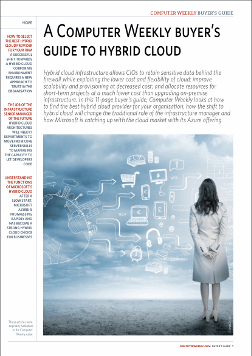 This handbook looks specifically at what has changed to cause IT professionals to take a fresh look at Azure. 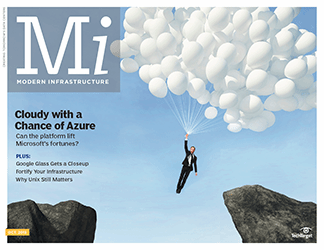 It provides insight into how updates to Microsoft Azure might prove useful, what administrators need to know about Azure management tools, where Azure stacks up against its rivals, and its viability as a hybrid cloud option for business. 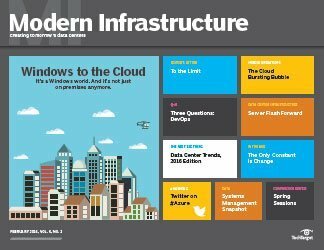 When it comes to operating systems, IT decision-makers know they can trust Microsoft. That faith, however, does not automatically extend to the cloud. 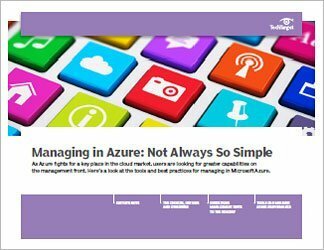 Users want to see for themselves how Azure compares with other cloud providers and if it logically fits into an overall IT environment.